Ganesha, also known as Ganapati and Vinayaka, is probably one of the most celebrated and the most worshipped deities of Hinduism from times immemorial. 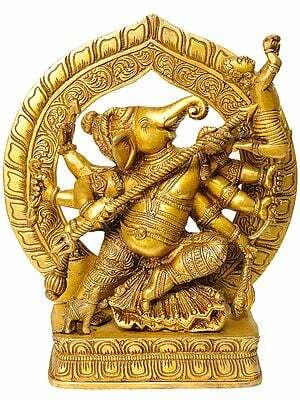 He is represented as a short, pot-bellied god with four arms and an elephant’s head. In his four hands, he customarily holds a conch shell, a chakra (discus), a mace and a water-lily. His unusual steed is a rat. 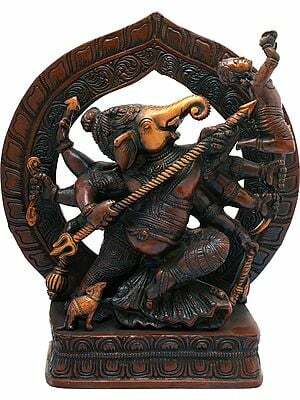 Ganesha is the second son of Lord Shiva and Goddess Parvati. In Hindu mythology, this adorable god is widely revered as the ‘Remover of Obstacles’, Vighneshvara. 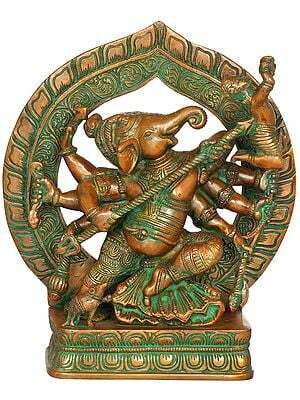 Ganesha is also known as the ‘Lord of Beginnings. He is often invoked by his devotees before beginning some significant task, to gain unfailing success in the endeavor. He is a patron of arts and is considered to be the god of intellect and wisdom. This particular series delightfully narrates the stories from the life of Ganesha. It is replete with anecdotes from the various phases of his life beginning from his birth to adulthood. These amusing episodes will assuredly entertain and enrich the minds of the young readers! 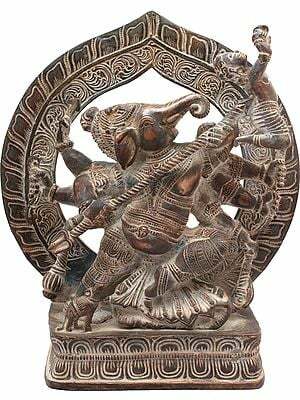 Ganesha favourite tales narrates the stories from the life of Lord Ganesha, the elephant-headed God of the Indian mythology. This book is full of tales from Lord Ganesha’s life, delivered wonderfully in a lucid language. Reading this graphic novel will certainly help the young readers to enhance their knowledge, and also provide them immense pleasure.